Dr. Jones gets great satisfaction out of the work she does and the relationships she builds with patients. She is highly committed to the health care industry and tirelessly works to find solutions to the industry’s problems in order to promote sustainability. Dr. Jones enjoys the challenges of her job and combining modern and conventional approaches to treating patients. 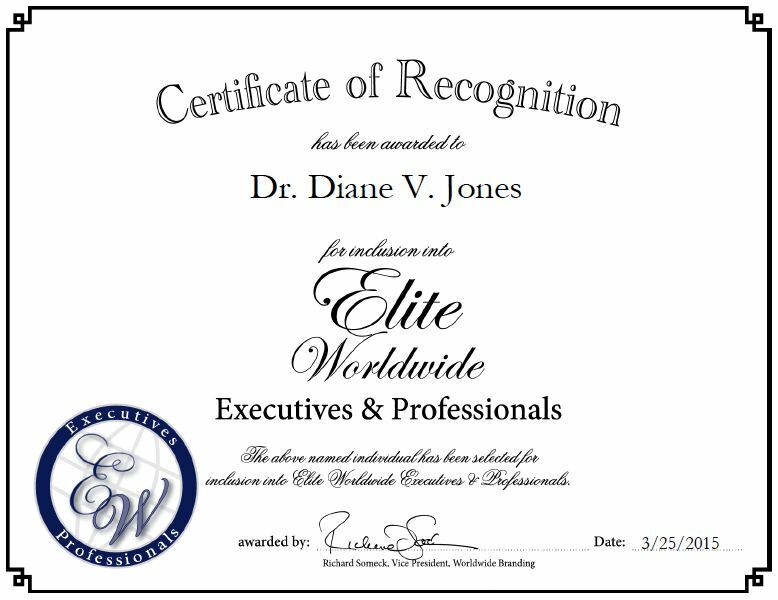 Dr. Jones earned a graduate diploma in sports medicine at The University of New South Wales, a diploma in obstetrics at The University of Auckland, and a diploma in musculoskeletal medicine and a Bachelor of Medicine and Surgery at the University of Otago. She serves as a trustee of the Midlands Regional Health Care Charitable Trust and a board member for Tui Ora Ltd. Dr. Jones also lends her medical expertise to The Most Venerable Order of the Hospital of Saint John of Jerusalem where she serves as a divisional surgeon.